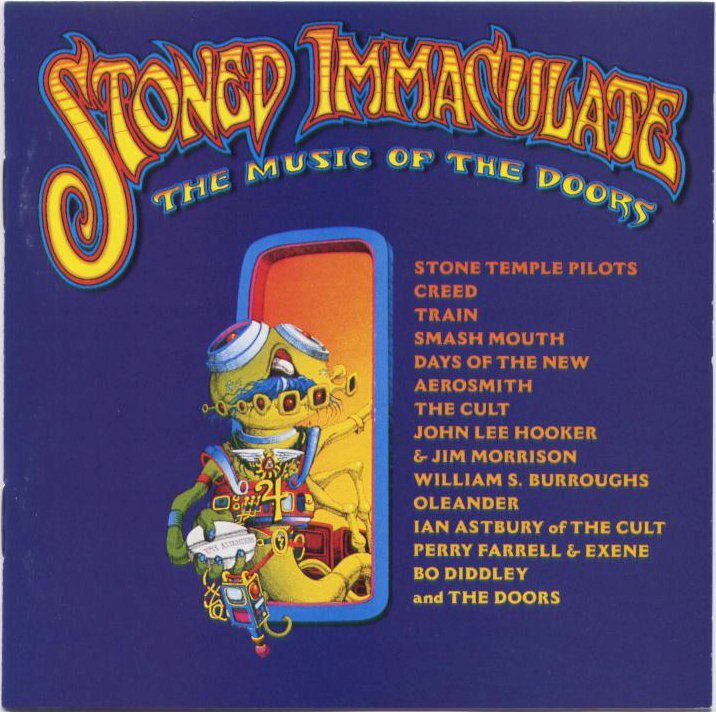 Stoned Immaculate: The Music of the Doors is a compilation from Elektra Records. Released on November 14, 2000, this compilation is comprised of various artists performing covers of music from The Doors. Perry Farrell appears on this album with his version of Children of the Night with the band Exene.